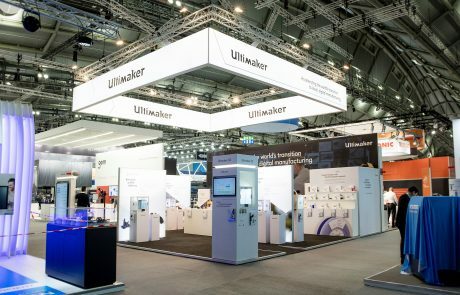 Here at Sylatech we’re delighted to announce, that in association with Ultimaker we will be exhibiting at Formnext, an international exhibition and conference on the next generation of manufacturing technologies in Frankfurt, Germany. We will be there from 13th Nov / 16th Nov, 2018. 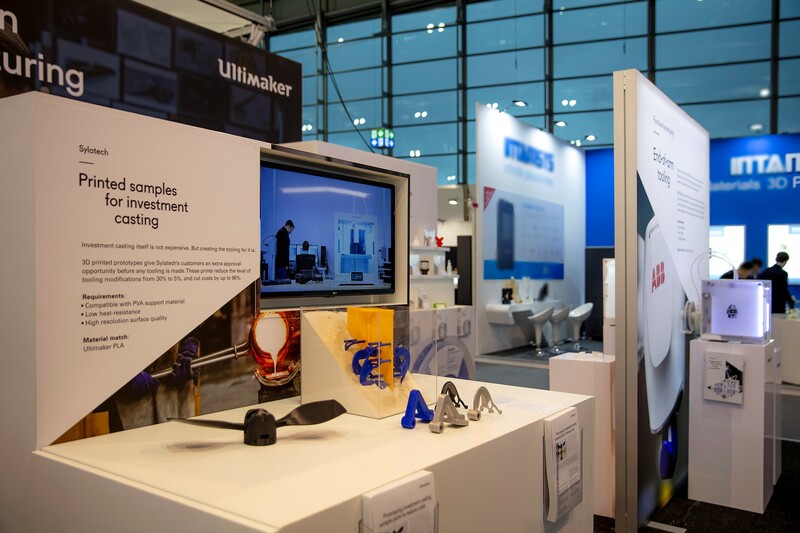 On our panel we will be talking about how our and Ultimaker‘s work collides and we’ll be talking about how we can provide rapid investment casting prototyping through the use of an Ultimaker 3D printer as well as showing some parts which have been crafted using this process. 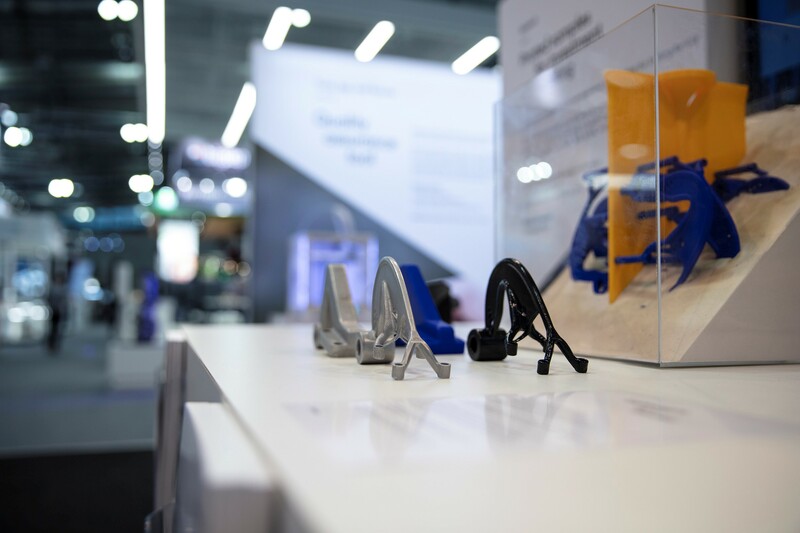 We would be delighted to welcome you and address any questions that you may have regarding Sylatech and our overall customer offering. 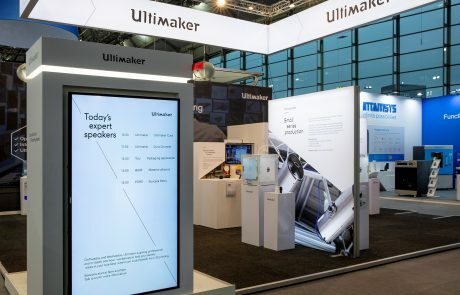 You will find us with Ultimaker on booth No. 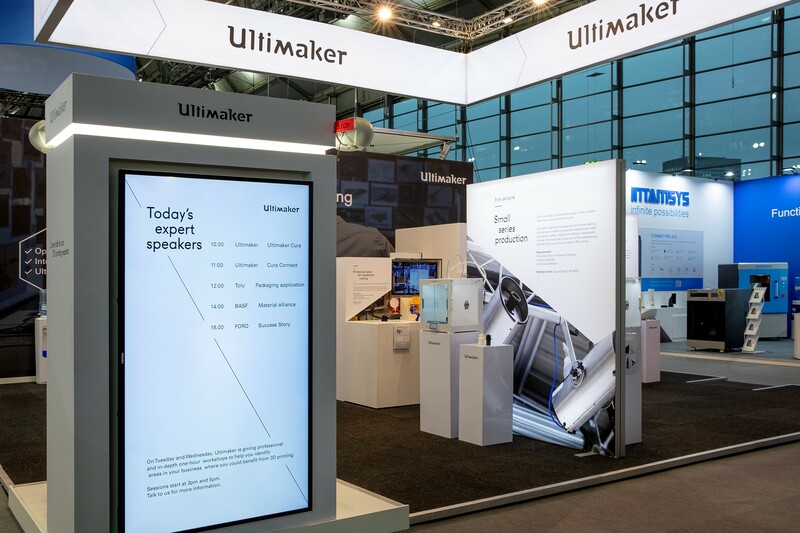 C20 in hall 3.1, we look forward to seeing you there.